Surely you’re aware that purchasing any iDevice will lead to an inevitable tie-up with the company’s media player software for life, though our findings of these 7 best iTunes alternatives takes us to a different storyline. We’re somewhat convinced that most operations that were once dependent on iTunes can now be performed through the help of these third-party applications that we’ll soon uncover. That means you can backup or play your songs, videos and playlists as well as sync some new stuff. The only downside towards this approach is that none of these tools are capable of updating your iDevice. So, it’s back to iTunes then, that’s if you want to stay on the mark with the latest iOS releases. There’s nothing better than having freeware that can actually get the job done and Sharepod might fill in those shoes for you. With three basic offerings that are most commonly used maybe once in a week or a month, the software lets to transfer all content from the iPod as well as the iPhone to and from a computer. You can add in new music files, video and playlists or even remove some when you feel like making a change. Well, that’s not all, it allows images to be backed up, audio track tags to be edited and even the ability to import content from your iTunes library. 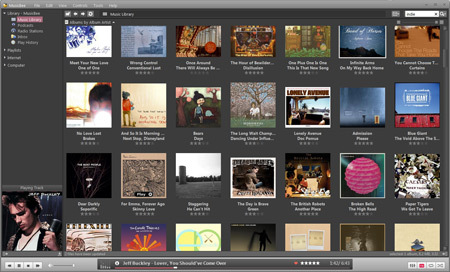 Sharepod has a clean and intuitive interface and comes with drag and drop support. 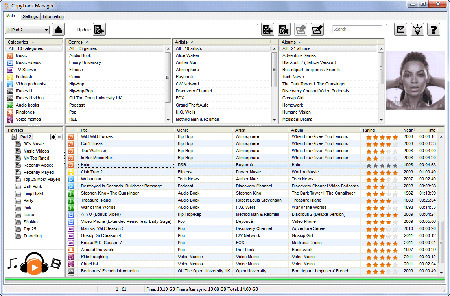 MediaMonkey is a full-fledged media player application which comprises of a number of features that allow you to organize all tracks within its library, manage songs of every genre, rip files from a CD and convert them into various formats. This inclusion in our list doesn’t only let you organize stuff on a PC, but also your iPhone or iPod as well. You can transfer tracks including all properties and podcasts to an iDevice with the software by simply hitting the Sync button. 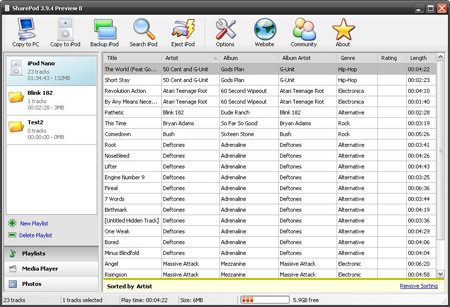 The free version of MediaMonkey sports a volume leveling option which plays songs at a consistent level. 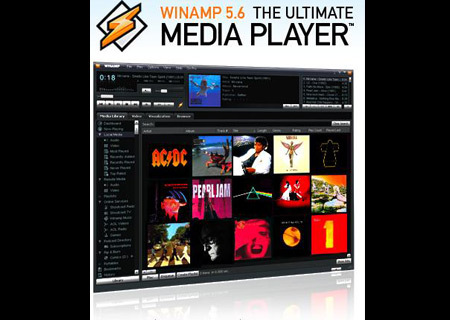 Winamp is known for its media capabilities, but that isn’t all it has to offer. This application brings in limited iPod services which support models like the Shuffle, Classic and the iPod Nano generations from 1 to 4. Despite the fact that it holds no support for the iPod touch or the iPhone, other compatible devices can get their audio files synced, backed up and played straight on the PC. You can also add in tracks from your library, convert them into different formats or purchase an audio CD from within the software. 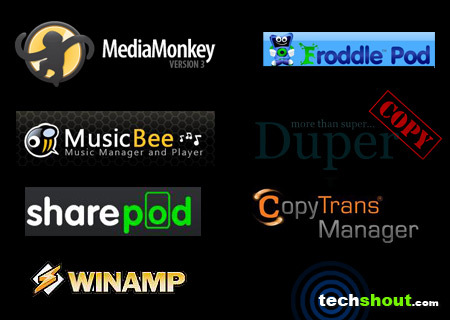 These features are currently available in the Full, Bundle and Pro versions of Winamp. Music might no doubt sound good on an iDevice, but what if it’s missing something? By that we’re referring to the property tags that allow songs to be told apart such as the artwork, artist name, album details, composers, genre information and so on. MusicBee comes with the option to edit these tags. Additionally, it helps you organize music in a much better way. Also, when tracks are synced to a device, they get placed under appropriate labels. You can even transfer songs, podcasts and playlists to an iPod or even back them up to your Last.fm library. Supporting various iPod models like the shuffle, nano, classic, touch and even the iPhone as well as the iPad, CopyTrans Manager gives you nothing out of the ordinary, but allows you to transfer music, podcast, audio book, video files and TV-shows. What’s more, you can preview content without copying it to the computer. For creating a playlist, CopyTrans Manager comes enabled with the drag and drop capability. So, that’s basically why it’s on our list. The software requires appropriate drivers to be installed for connecting to the iPhone, iPad or iPod touch. This addition to our compilation is a convenient tool called DuperCopy that lets you backup TV shows, music, videos and your podcast. Besides this, it can restore files from a PC if the hard disk ever fails or even crashes. Currently the application supports the iPod shuffle 1G and 2G, nano generations 1 to 5, classic between 1 and 6 generations and iOS devices with version 5.0 and older. You can download the application for a free trial or purchase a licensed copy for €5.99. 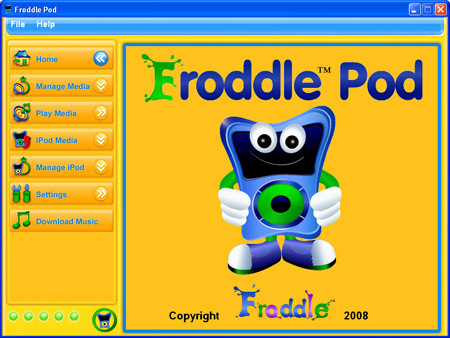 Although the Froddle Pod application doesn’t support the iPod touch, shuffle and the iPhone, the company claims to make these capabilities available in the near future. 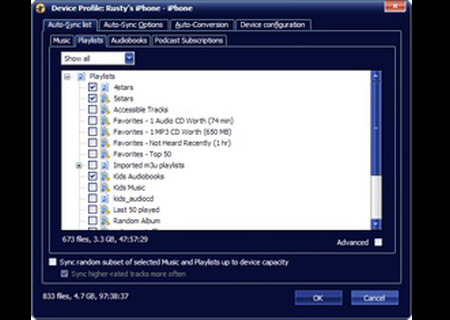 For non-iOS iPod users, you can copy music and videos to the device or even back them up on a computer, a HDD and other removable storage mediums. Furthermore, you can manage tracks by deleting unwanted songs, convert wave files into MP3 format and individually adjust their volume levels. If something goes wrong or you wish to clear the iPod of all data, the software comes with a format option as well. You might love your iDevice, but if you’re not a fan of Apple’s media player, then these iTunes alternatives are here to serve. Besides catering to your everyday data transfer needs, these applications come with some of their own features, most of which can be found within iTunes. Also, some tools require drivers to connect with iOS-based devices. So, make sure you have them in place before getting started.